This will the 1,998th fight sanctioned by the WBC in its 55-year history. 33 world champions have been recognized by the WBC, four of whom have regained the title: Saensak Muangsurin (Thailand), Rene Arredondo (Mexico), Julio Cesar Chavez (Mexico), Timothy Bradley Jr. (US). 123 WBC super lightweight world title bouts have been held in WBC history. 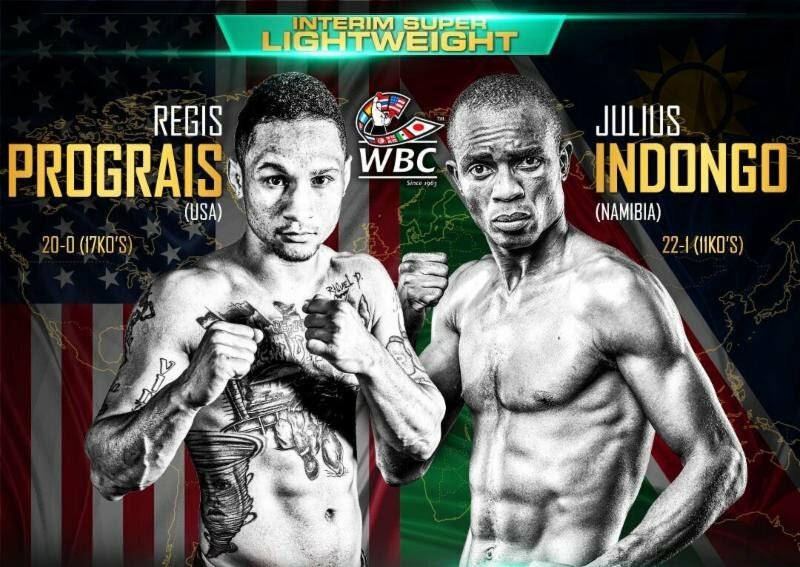 This will be the 68th WBC super lightweight world title fight in the United States in WBC history. Next boxing news: Ringstar Sports to live stream Ringstar France fight card on Saturday!